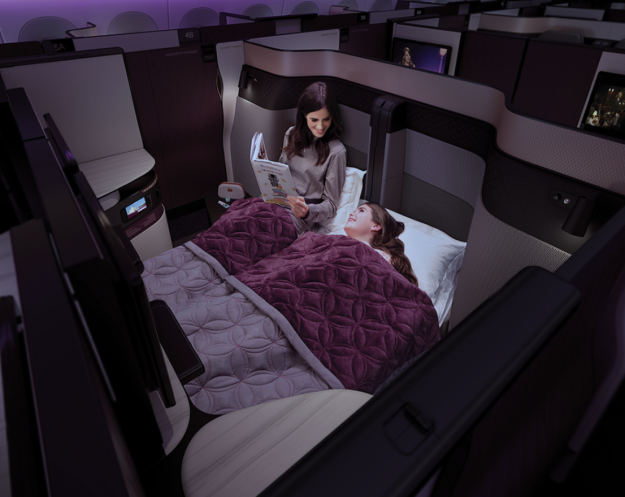 Qatar Airways’ innovative ‘First in Business Class’ experience, Qsuite, will be introduced on flights from Philadelphia to Doha starting September 1, 2019, bringing a new standard of luxury, Business Class travel to ‘The City of Brotherly Love’. 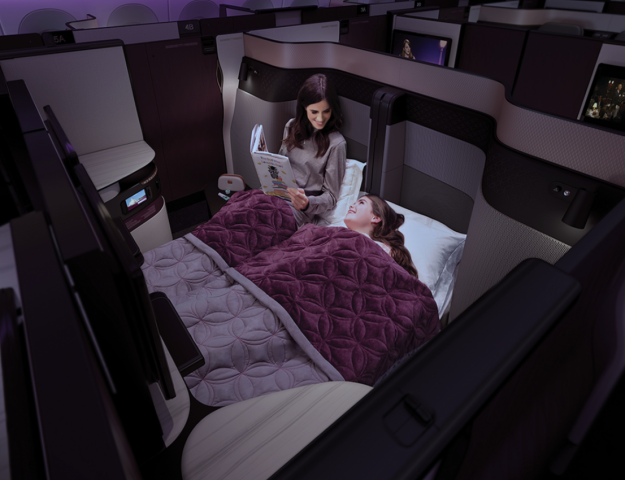 The arrival of the award-winning Business Class product marks the airline’s eighth gateway to feature the Qsuite and follows the latest 2019 introductions of Qsuite on U.S. routes from Los Angeles International Airport (LAX), Dallas/Fort Worth International Airport (DFW) and Boston Logan International Airport (BOS). Qatar Airways proudly launched Qsuite at ITB Berlin in March 2017 to outstanding global acclaim, and has set a new standard for luxury travel with this innovative product. Qsuite features the industry’s first-ever double bed in Business Class and customizable private cabins for up to four people, allowing them to work, dine and socialize together. 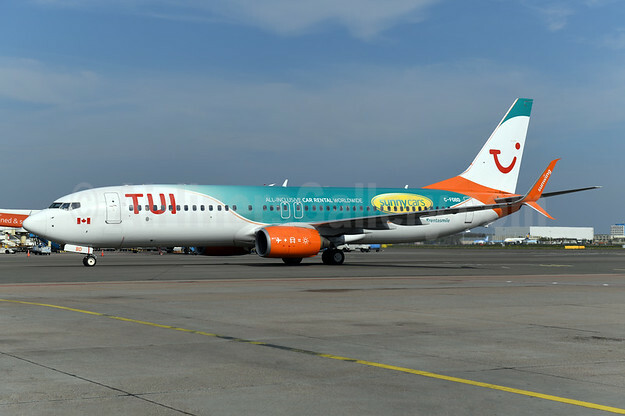 These new features provide the ultimate customizable travel experience that enables passengers to create an environment that suits their own unique needs. Qatar Airways currently operates daily, nonstop service between Philadelphia and Doha. Launched in 2014, the Philadelphia to Doha route has greatly expanded connectivity to India, the Middle East, East Asia and Australia via Qatar Airways’ state-of-the-art hub Hamad International Airport (HIA). Philadelphia was Qatar Airways’ fifth gateway it launched in the U.S.